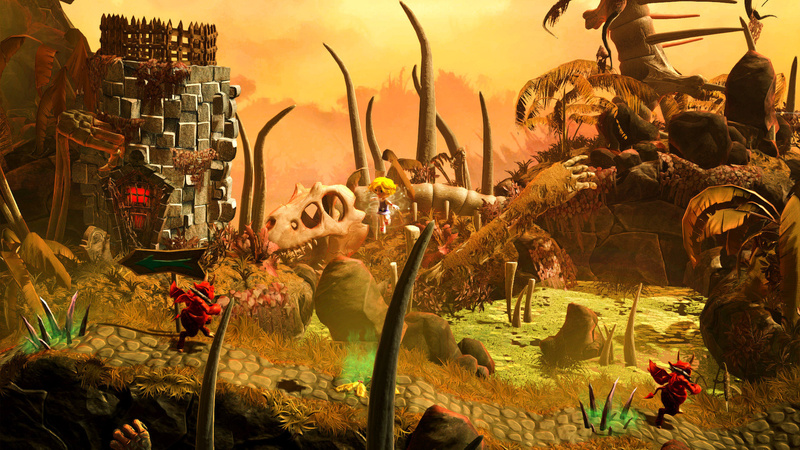 The arrival of Giana Sisters: Twisted Dreams on the European Wii U eShop was another welcome signal of more multi-platform downloads making their way to the platform, and developer Black Forest Games has now confirmed details for its arrival in North America. The price of $14.99 will tie-in with the European equivalent, too. 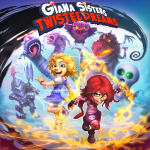 With challenging platforming and an interesting swap mechanic, we were rather impressed and gave a strong recommendation in our Giana Sisters: Twisted Dreams review. If you've already played this let us know what you think, and are any of you in North America interested in picking this up next week? I'll get it, but not right away. I did get a copy of Giana Sisters DS back in May though. Good news! Though as an alternative, it's on sale on Steam for $3.75 until September 2. Cool, I'll get it if it ever goes on sale. I got so many games to play right now. It's an great game, what I've played of it so far, and well worth the cash The soundtrack's absolutely excellent. aww i cant wait for this! im so excited its coming to America. oh praise allah muhammad albin buddha jahovah christos! @MrSRArter how is it? ive been debating on buying it just to play in anticipation of this new one. you think its worth it? It's a really good classic style platformer that gets suprisingly challenging later on. Proooobably won't get it but someone could twist my arm. If they patched in off-TV sound, that'd certainly help the cause.